How do you keep up? I manage social media for myself and clients. 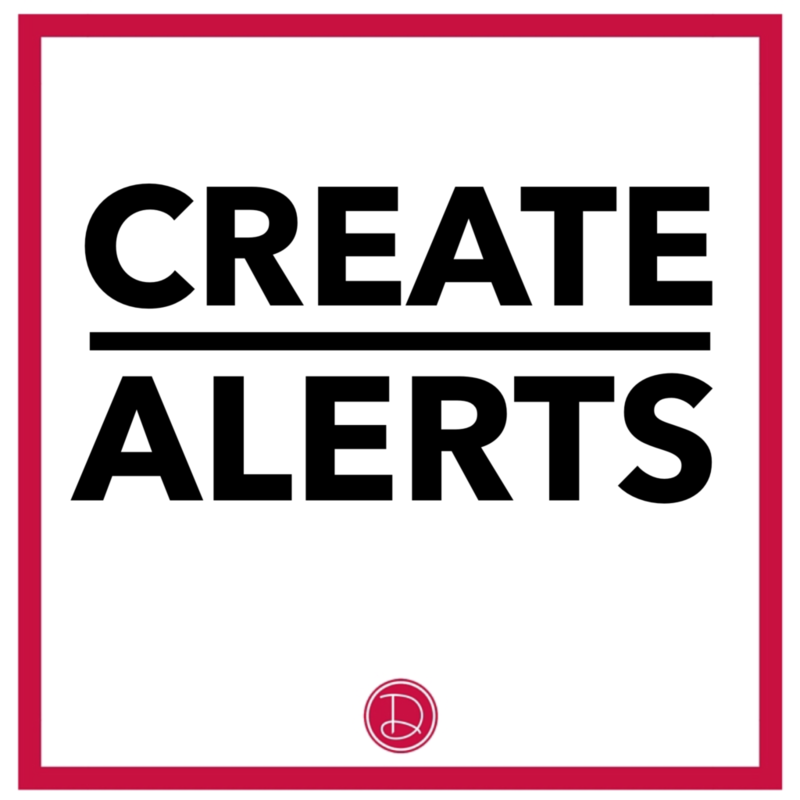 I generate content in a number of ways, but setting alerts is one of my favorite. I’m a google girl, but you have options like HubSpot, Yahoo, and more. I set these alerts to keep me up to date on what topics are relevant to the audience I’m reaching. How does this help you grow your network? If you are constantly sharing good information, being timely with topical conversations, your network will grow. 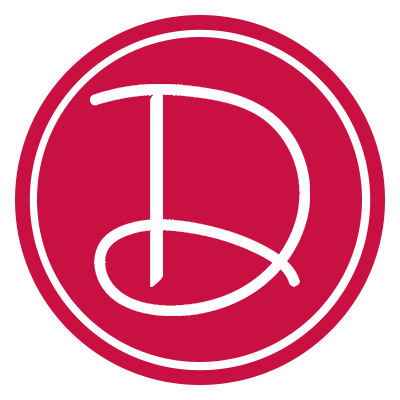 You might even have a dissenting opinion… what a great opportunity to write it up, and share! Growing your network is often about starting the conversation and being eager to share, or eager to learn!